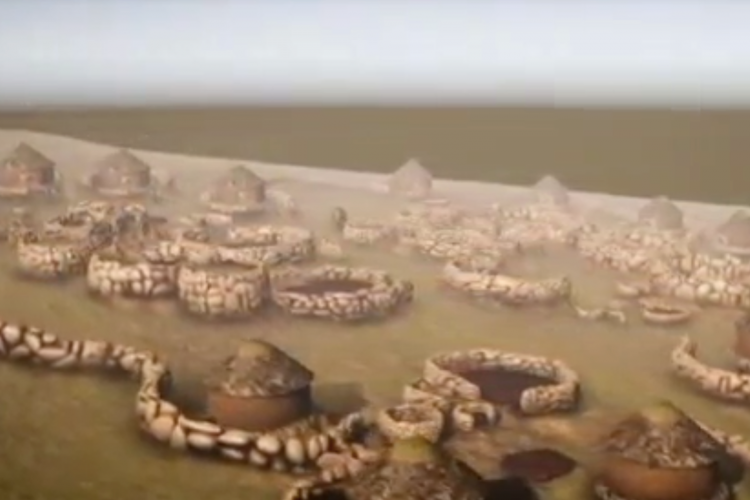 Archaeologists discovered a lost city that is 200-years old on the outskirts of Johannesburg, South Africa. The city was known as 'Kweneng' and was home to over 10,000 people. It was previously thought to be ancient stone huts scattered around, but 3 decades of research revealed it to be a city of 800 homesteads. They used laser technology to map and digitally recreate the images of how the place looked once.